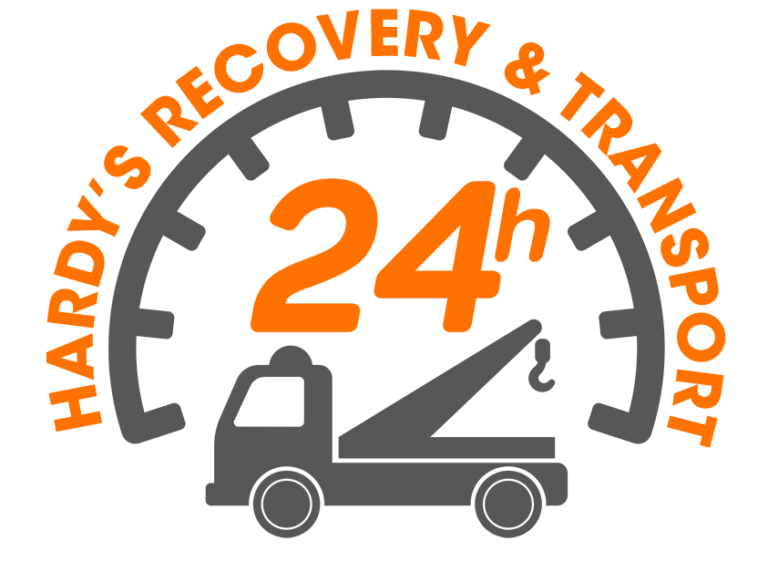 Hardy's Recovery & Transport Norfolk - Breakdown Recovery Norwich. ARE YOU IN URGENT NEED OF ROADSIDE ASSISTANCE? Hardy’s Recovery is a very well established business, assisting roadside motorists with vehicle breakdown recovery in Norwich, Norfolk and Suffolk. 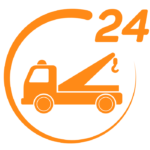 If you are stranded and in need of urgent help, then look no further than Hardy’s vehicle recovery: 24/7 call-out service. At Hardy’s we only use the latest quality systems for our vehicle ECU diagnostics – Don’t worry what make of car you have, we can do it. Don’t worry, we will handle everything – Hardys will pick up you and your car, plus take you to the closest mechanic/garage. With many years of experience and love of cars, you can rest assured that Hardy’s will take perfect care of your vehicle. If your call out is urgent, then we would definitely suggest that you call this number: 07534 400 044, However if you are need of a none urgent quote, then please contact us via the contact form to the side. 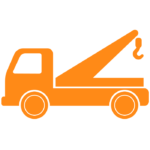 Hardy’s recovery runs on an “O Licence” which enables us to legally transport vehicles from one destination to another. 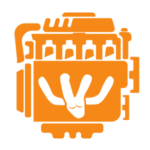 Our technicians are fully uniformed and carry ID cards. They are also IVR certified by the Institute of Vehicle Recovery. 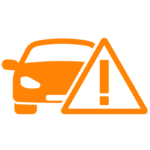 With many years within as a mechanic, we specialise in the breakdown and recovery of all cars, including vans. If you are in need help from Hardy’s, then do call us. We know this can be a stressful time, so leave everything to us. "My wife broke down on the side of a busy motorway, we called Bo at Hardys who managed to collect my wife and her vehicle within 30 minutes of the call. I would definitely recommend."